The Aquawiz body slide is a thrilling ride of speed, quick turns and extremely rapid acceleration. Riders plummet through darkened or translucent tubes experiencing weightlessness and heart pounding excitement. 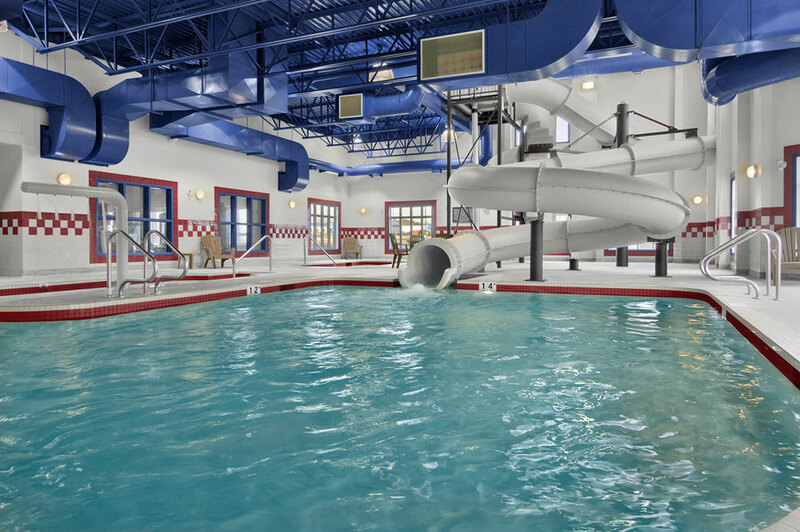 Customized to your specifications, slides are designed to provide versatile configurations with short speed slides ending in a splash pool and longer body tubes descending to a water-filled skim out.